Vale's dam collapse at Brumadinho (Minas Gerais) has already caused some financial damage to the company, but the more significant pain will be in its image, both for attracting investment and hiring talented professionals, analysts say. The incident will put a red flag on the real estate of all Vale's dams, the need to update technology and will cast doubts on how well is the company doing its risk assessment, other experts say. There is potential to undermine the Brazilian mining industry as a whole, since the collapse happened three years after a similar disaster at the city of Mariana, in the same state. For Pedro Galdi, an analyst at Mirae Corretora, international pressure will make the Brazilian government review the laws involved, which can trigger a spending spree since the industry might have to update its technology. "Mining becomes a greater risk. That will make the companies change their technology. Today there ways to mine without resorting to dams. They will have to spend money, figure out how to do it, and all this will be a significant expenditure. Vale is not the only one with dams." André Perfeito, an economist at Necton, says that the government's efforts to make the industry improve its control systems will be scrutinized by the international markets in the next few months and it will have a direct influence at Vale's stock value. On Tuesday (25th), as the market reacted to news of the dam collapse, Vale's American Depositary Receipts closed with a decrease of 8%. Friday was a banking holiday in São Paulo, where Brazil's Stock Exchange is located, so the disaster's effects on the Brazilian stock market will only show on Monday (28th). The Minas Gerais State Attorney seized over R$ 5 billion (US$ 1.3 billion) from Vale to guarantee financial compensation for the dam collapse victims. This is the third time that the courts forfeit monetary amounts from the company since the disaster happened. 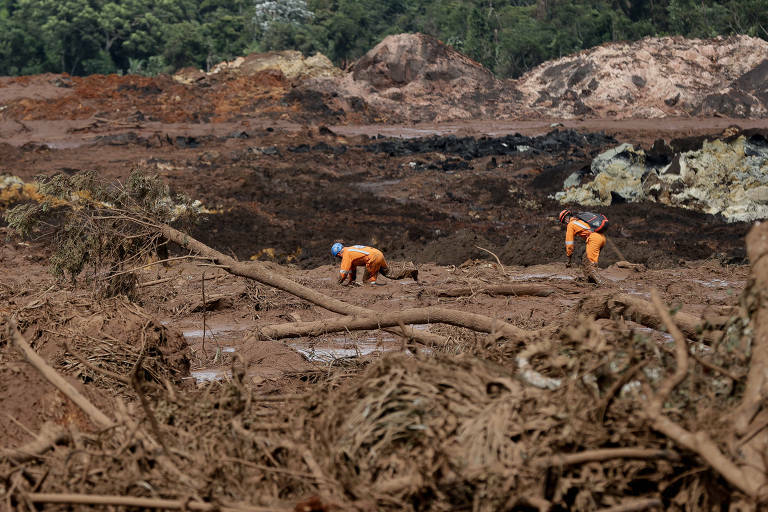 On Saturday, another R$ 5 billion (US$ 1.3 billion) were seized as reparation for environmental damages. Earlier that day, R$ 1 billion were forfeited to help to aid the victims. In total, Vale has had R$ 11 billion (US$ 3 billion) confiscated by the state courts.